We recently supplied this white Brando reception counter to Intc computer services as a upgrade to their offices. They intend to put their Logo on the front. 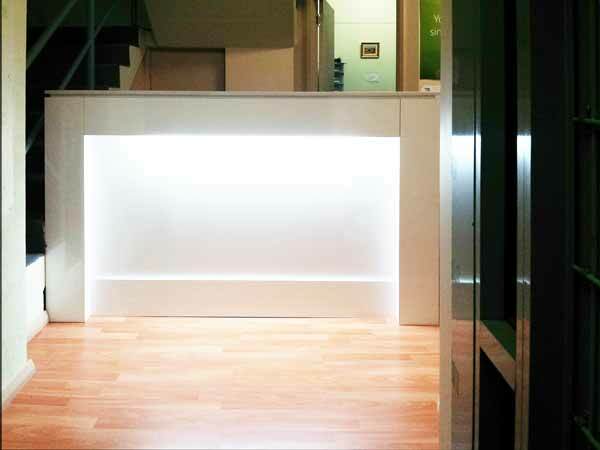 They wanted a White Gloss front desk with light to revitalize their office after being in the same premises for over 12years and also to act as a control measure for their customers who previously tended to invade their work area disrupting their work. 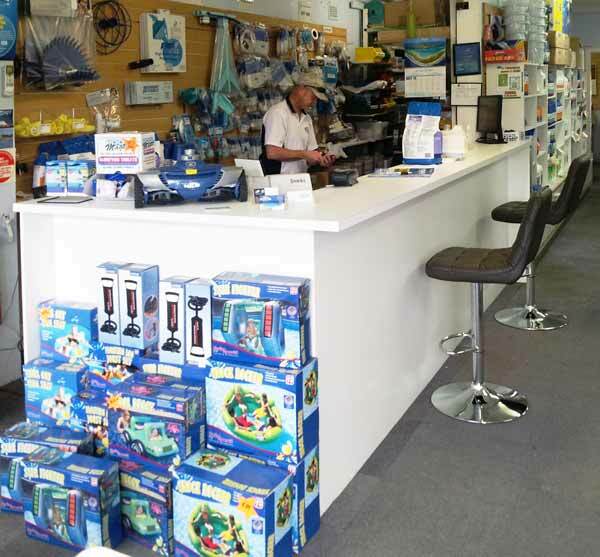 They expressed their satisfaction with the price break, service and quality of the counter.